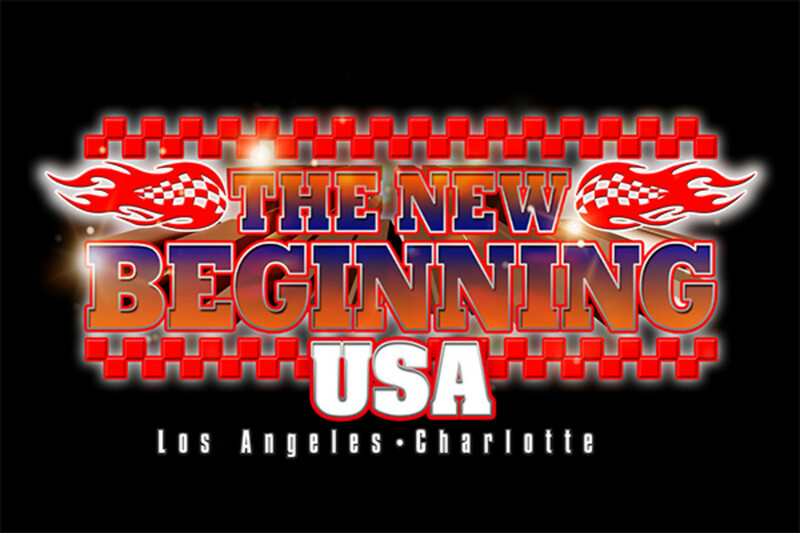 Tickets for New Japan's New Beginning USA shows on January 30 in Los Angeles and February 1 in Charlotte sold out very shortly after tickets were put on sale earlier today. These are shows that will feature a few of the stars, since the biggest stars will be part of the New Beginning tour in Japan, and will focus on younger wrestlers including those training under Katsuyori Shibata at the New Japan dojo in California. No lineups were announced for either show. The Los Angeles show is at the Globe Theatre, the new home of PWG. You can put well over 1,000 in the building but PWG usually sets up for just over 600. That show was a given it would sell out instantly, and all tickets were gone about 20 minute after the on-sale opened. on-sale was listed in places at 1 p.m. Eastern, but tickets were actually put on sale at 10 a.m. and gone by 11:30 a.m. for the most part. One person noted to us he was able to get a single balcony seat at 12:50, when realizing tickets were put on sale three hours earlier than expected. Even with it not being a loaded show, it will be the first time New Japan has ever run the Carolinas.